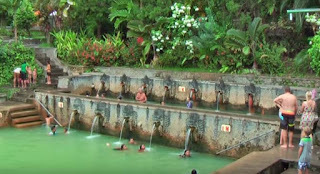 Banjar Hot Spring Water is natural hot water which is considered to cure disease. Located in Banjar Village, Buleleng Regency about 24 kilometers west of Singaraja city. because the water produced contained sulfur which could cure skin diseases. Until now the bath is still used by the general public and tourists. 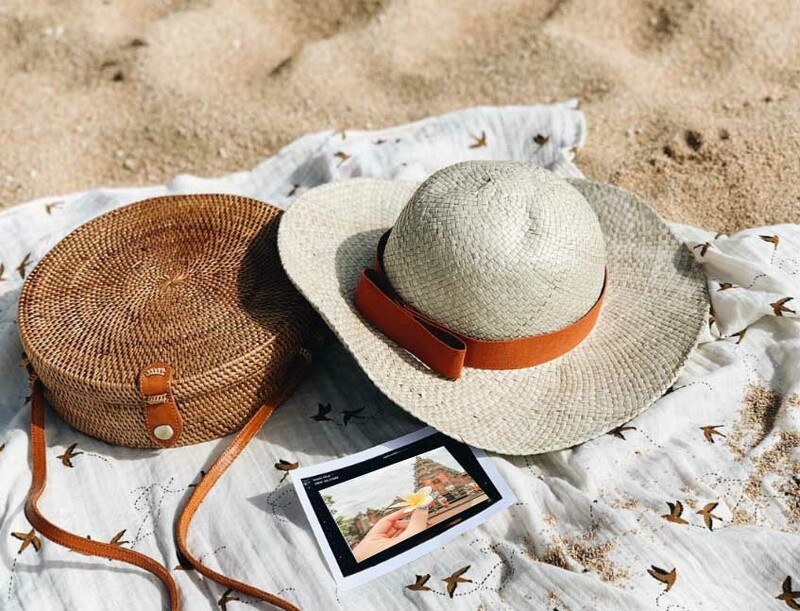 Aside from being a place for bathing and swimming, tourists can also enjoy the fall of the shower in its body as if it were massaged, especially the pool, which is equipped with a 3.5 meter high shower so that the body becomes fresher. Entering this location, along the road to the bath, there are several typical Balinese souvenir sellers lined up while offering merchandise. After arriving at the entrance to the bath, there is an officer who will check the entrance ticket that was previously given by the panjaga in front of the parking area. So before entering the gate at the bath, don't let the ticket disappear, if it is lost, then we will be asked to buy another ticket at the second entrance. Once inside, there are already many local and non-local tourists who are absorbed in their activities inside. There are people who swim here and there, small children who play and go up and down while jumping into the pool, there are just sitting relaxed at the edge of the pool, there is a bath right under the shower and some are enjoying the atmosphere of the pool from a restaurant that there is next to the pool. 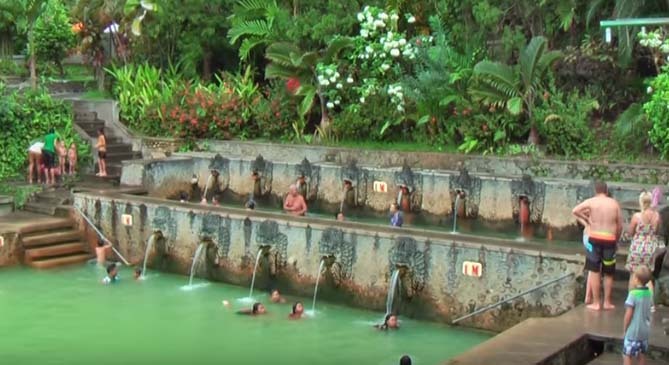 This Banjar Hot Spring consists of three pools with one pool rather separate from the others.